Vera Radyo is co-founder of Kenoli Foundation and is responsible to ensure that the Foundation meets its mission and strategic directions. She has over 30 years experience with civil society organizations working in complex settings. She has held senior positions, served as a consultant and as a volunteer. Vera has been a Citizenship Judge, a Governor of the Law Foundation and has worked for United Way. She is a recipient of various awards, including the Queen’s Golden Jubilee medal. Vera holds a Masters of Arts in Community Development. Magda Lanuza joined Kenoli Foudnation in 2009 and is responsible for managing overall operations, including key linkages with Kenoli partners. Magda is Nicaraguan and has worked for over 18 years in sustainable development, water and natural resources, gender, and macro-economic policies. 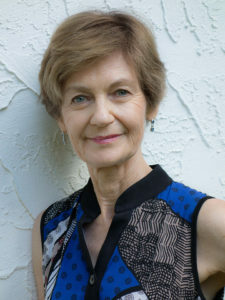 She has a wide range of experience with Central American organizations, has worked at the United Nations, and has researched and published on a range of development topics. 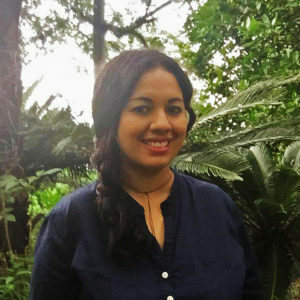 She holds a Masters Degree in Sustainable International Development from Brandeis University, Massachusetts, United States and a Bachelor’s Degree in Linguistics from Central American University, Nicaragua. 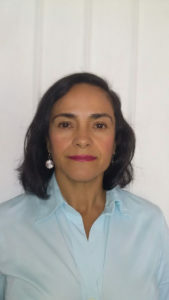 Gabriela Quintanilla handles administrative matters for Kenoli, reviews partners’ financial summaries, maintains open communication with partner organizations, and offers assistance on administrative and financial matters required of each organization. She has worked with Kenoli since 2012 and is a graduate of the University of El Salvador with a degree in International Relations. Gabriela is convinced that the best investment is one that focuses on human development. Enrique Gonzalez is leading Kenoli’s support services in planning, monitoring and evaluation. He is working on developing a “shared measurement framework” for projects working on food security and food sovereignty. Enrique is a Guatemalan agricultural engineer with more than 25 years of experience working in rural development. His experience includes being a manager, consultant, technical advisor, and workshop leader for Guatemalan national and international organizations, including World Neighbors and FUNDENOR. He has also been a volunteer for the United Nations. 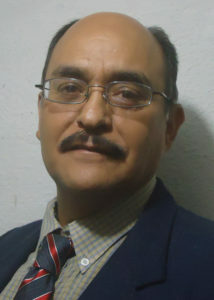 Enrique has written various technical documents related to Sustainable Alternative Agriculture. These two people represent the Board of Directors. 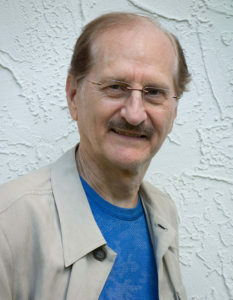 Ken Phillips is a co-founder of Kenoli Foundation and serves on the Board of Directors. 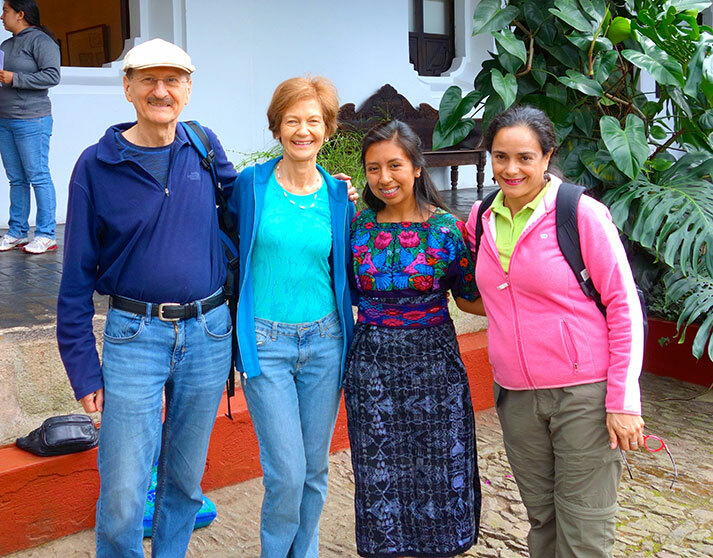 He works to ensure that the Foundation meets its mandate and makes frequent trips to Central America. Ken is a lawyer with over 45 years experience in commercial law. He had a long-standing relationship with Ken and Oli Johnstone and was the executor of their wills. Marguerite Ford serves on the Board of Directors of the Kenoli Foundation. 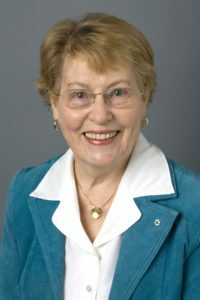 She is a recipient of various awards including the Order of Canada, an SFU Honorary Doctorate, an Order of British Columbia, Vancouver Board of Trade Chairman’s award and YWCA Woman of Distinction. She is a former Vancouver City Councilor and is an active member of many community organizations.